at the end of each transaction. What is Shopping Cart system ? completed electronically and interactively in real-time. application by keeping the entire process in the view of database integration approach. User gets its eamil id and password to access their account. 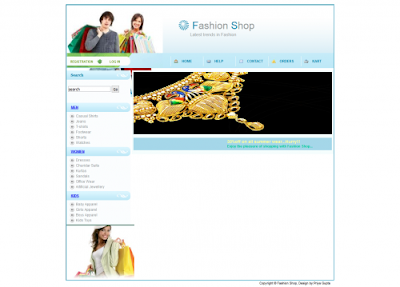 Administrator of Shopping Cart System has multiple features such as Add, Delete, Update shopping Items. 1. Secure registration and profile management facilities for Customers. Bath accessories, Food items etc. 5. Secured mechanism for checking out from the Shop( Credit card verification mechanism ).Updates to customers about the Recent Items in the Shop. dynamically generated web pages, in HTML, XML, or other document types, as per client request. PHP is open source software. 2. MySQL: MySql is a database, widely used for accessing querying, updating, and managing data in databases.